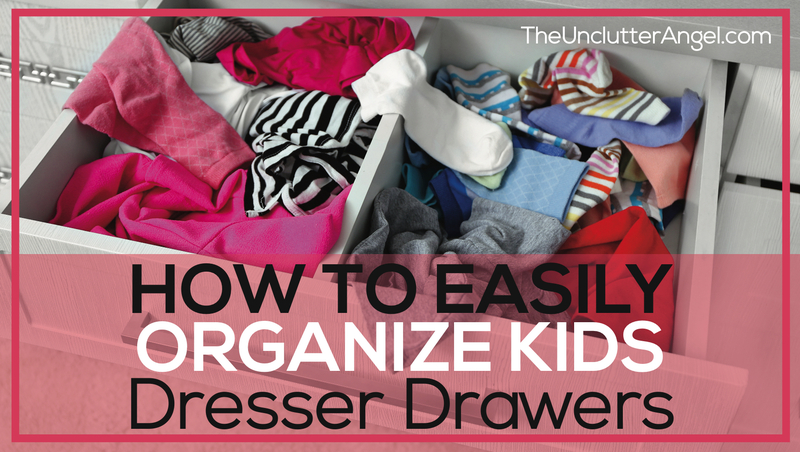 We can read all sorts of books, watch all sort of TV shows about getting organized. But sometimes it can take a quote that gives us a fresh new perspective to see our situation in a different light. 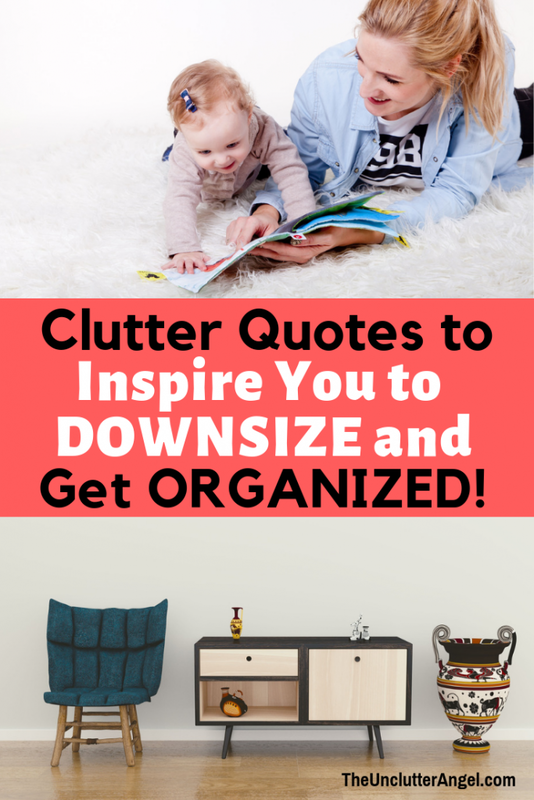 Are you wanting to let go of your stuff to prepare for downsizing? 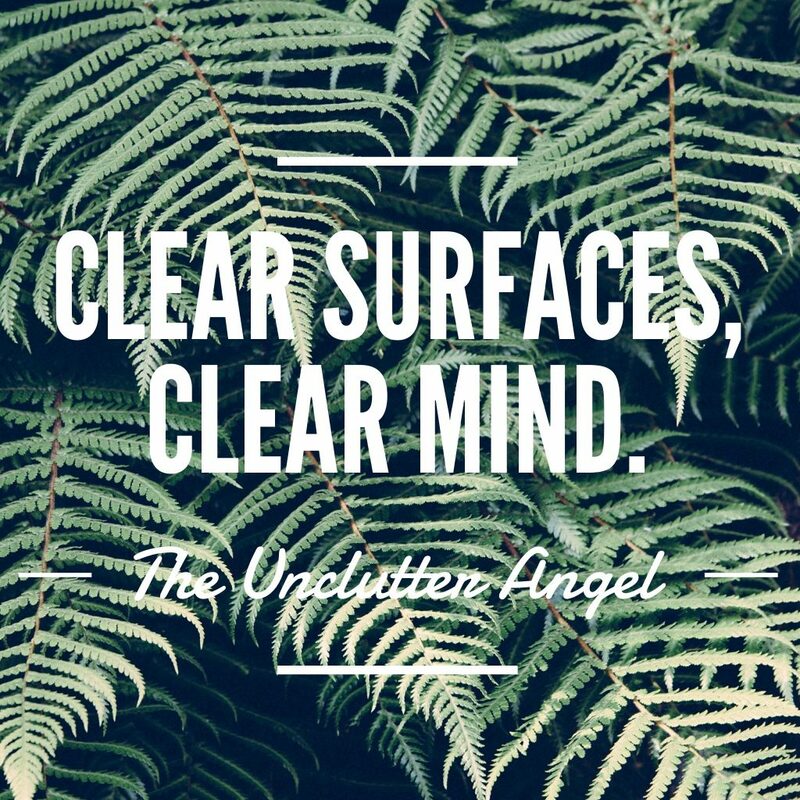 Or are you staying in your current space but feel like you have too much to mange? I love reading quotes and hearing other’s perspectives. This can help to inspire me to look at my situation differently. 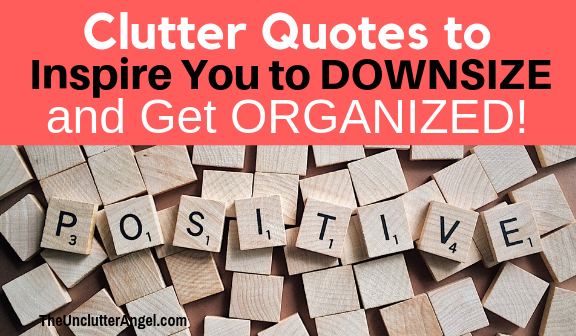 Here are a few clutter quotes to inspire you to downsize and get organized! 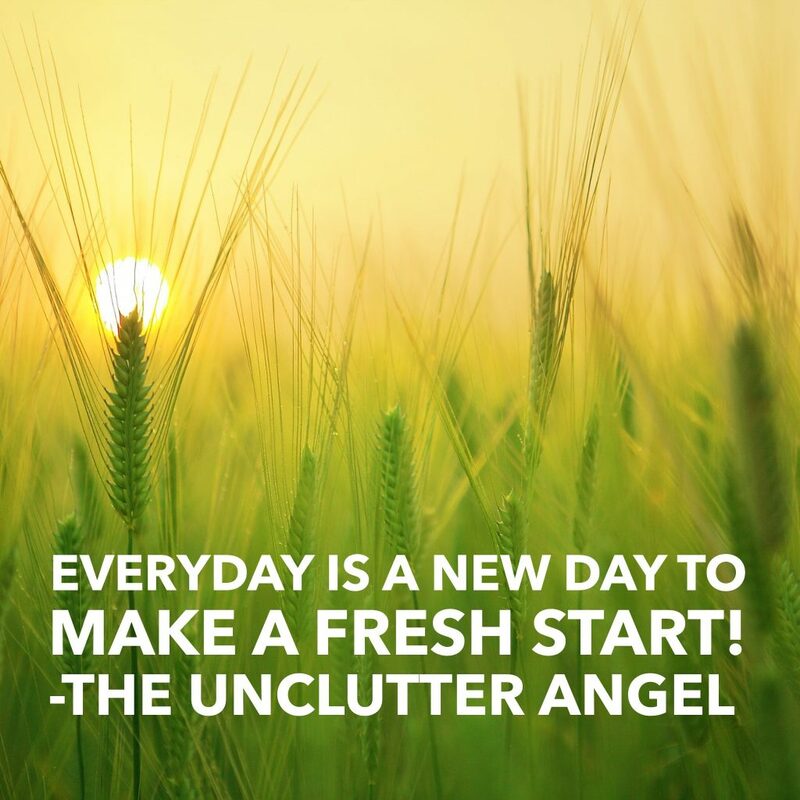 Everyday is a new day to make a fresh start! 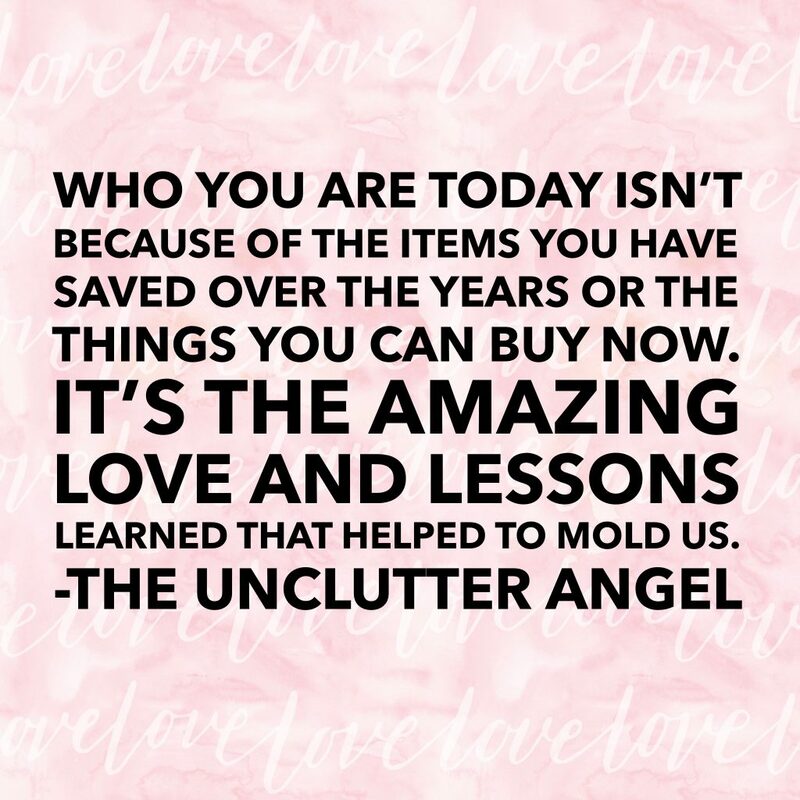 Who you are today isn’t because of the items you have saved over the years or the things you can buy now. It’s the amazing love and lessons learned that helped to mold us. 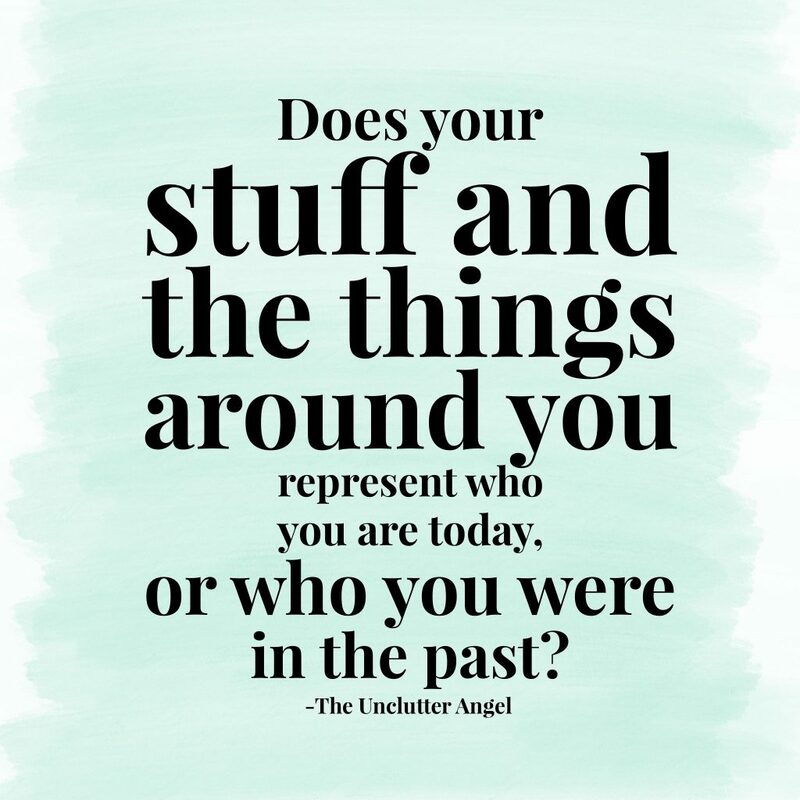 Does your stuff and the things around you represent who you are today, or who you were in the past? 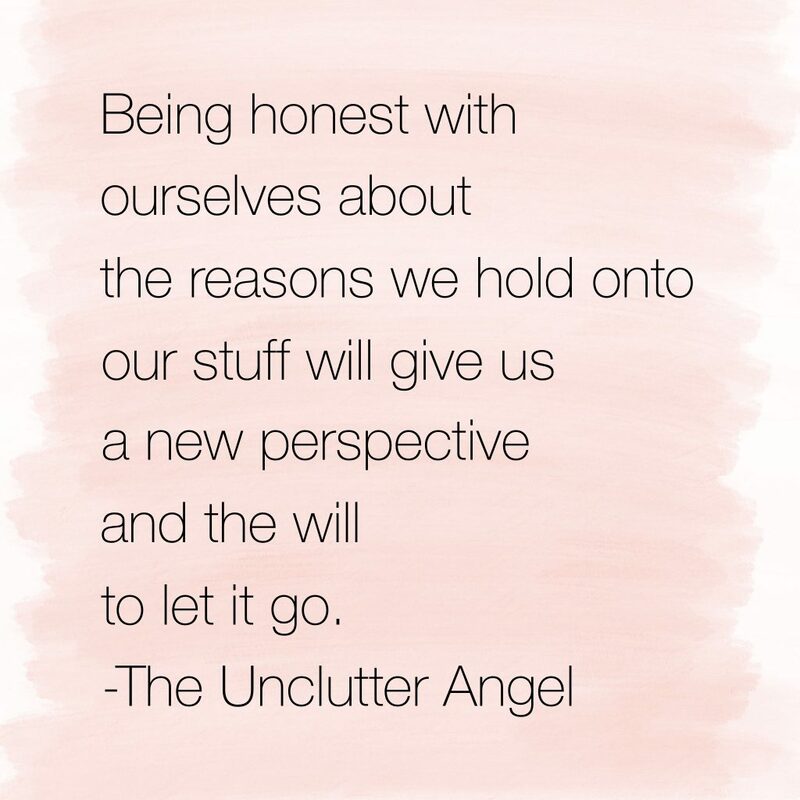 Being honest with ourselves about the reasons we hold onto our stuff will give us a new perspective and the will to let it go. 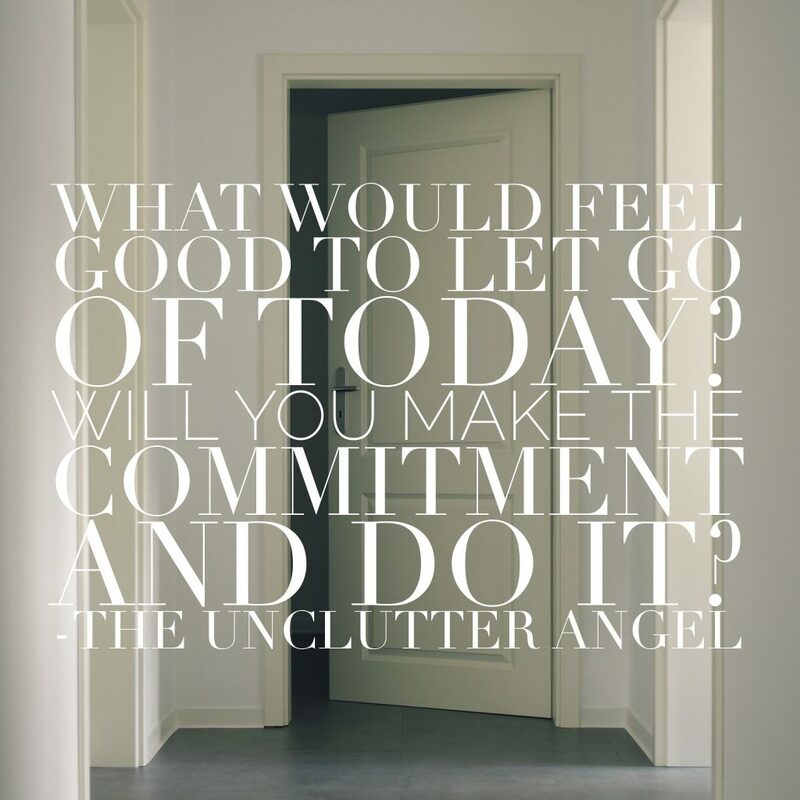 What would feel good to let go of today? Will you make the commitment and do it? 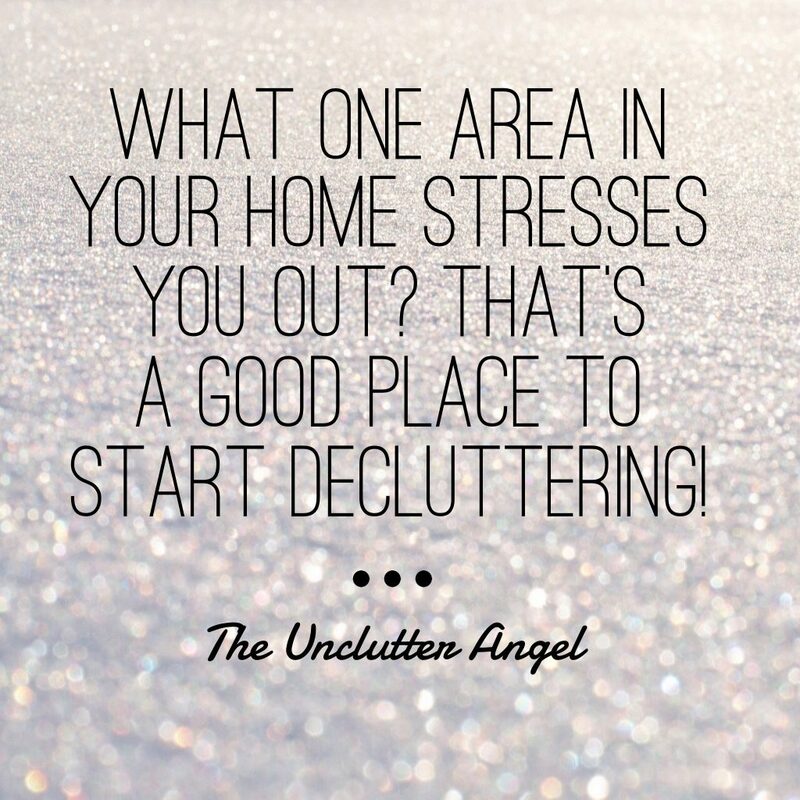 What one area in your home stresses you out? 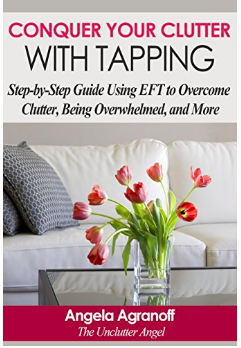 That’s a good place to start decluttering! 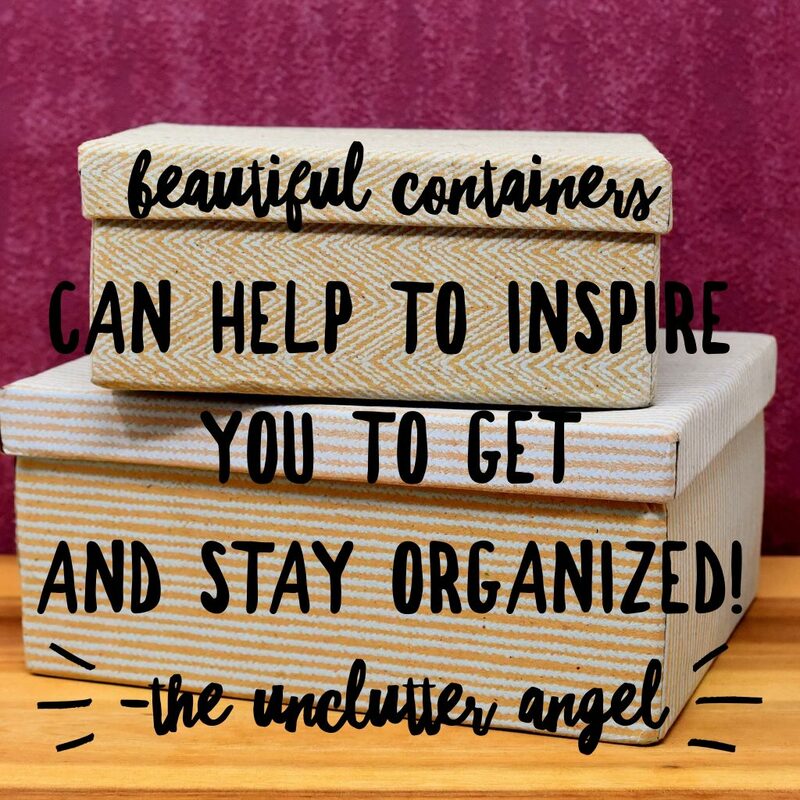 Beautiful containers can help to inspire you to get and stay organized! 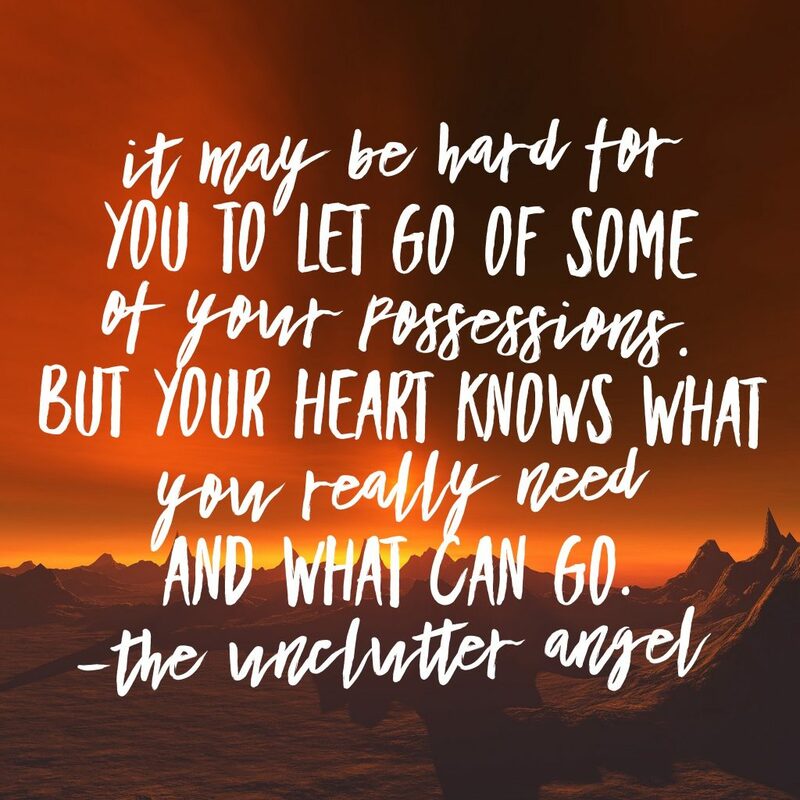 It may be hard for you to let go of some of your possessions. But your heart knows what you really need and what can go. 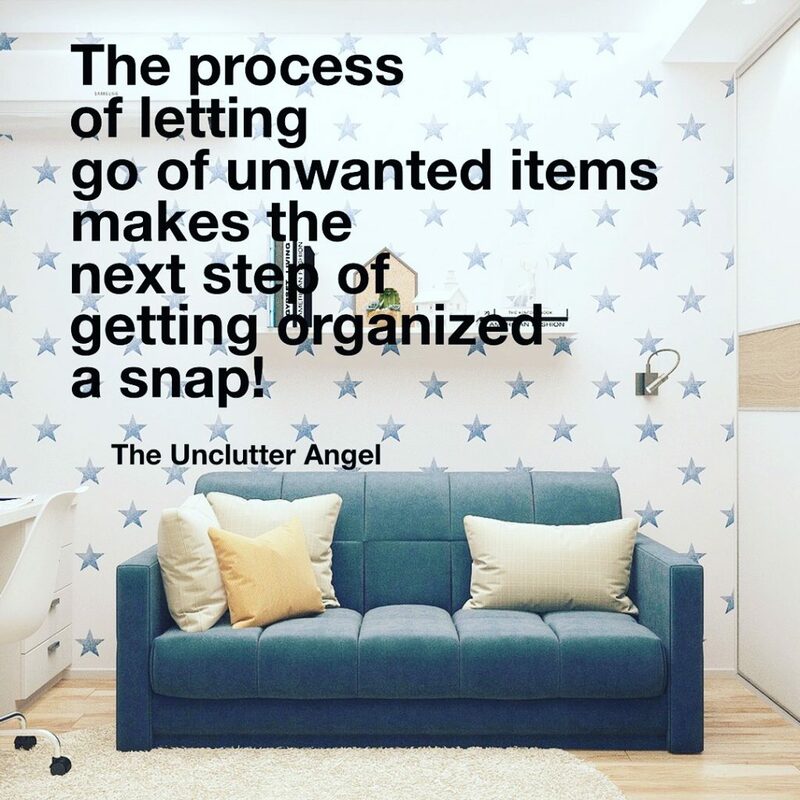 The process of letting go of unwanted items makes the next step of getting organized a snap! 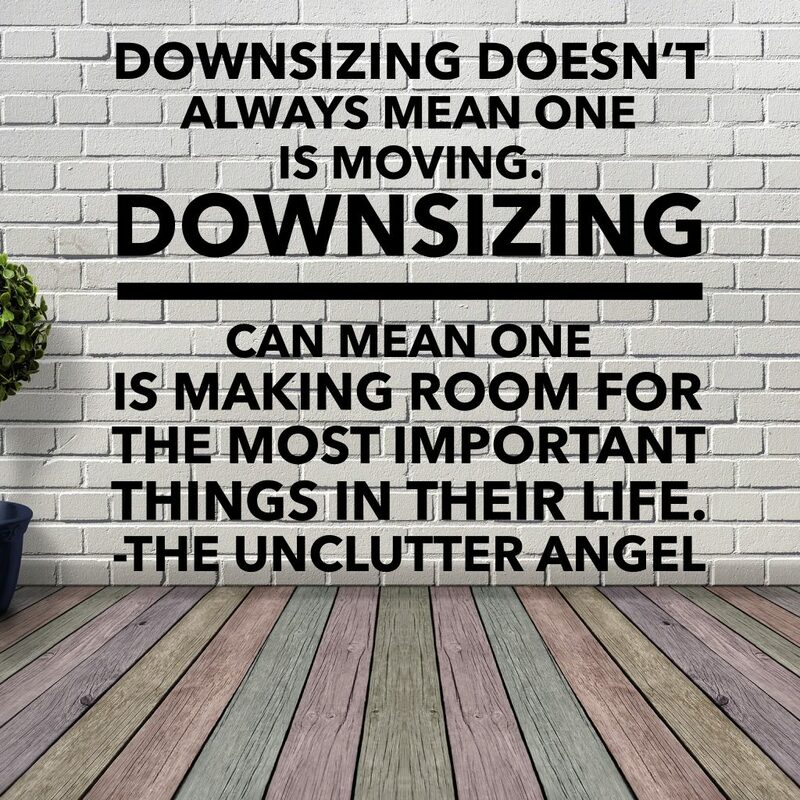 Downsizing doesn’t always mean one is moving. 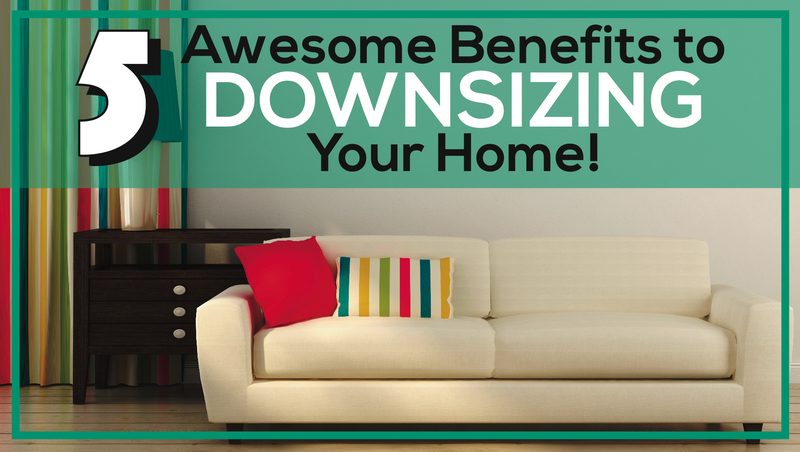 Downsizing can mean is making room for the most important things in their life. 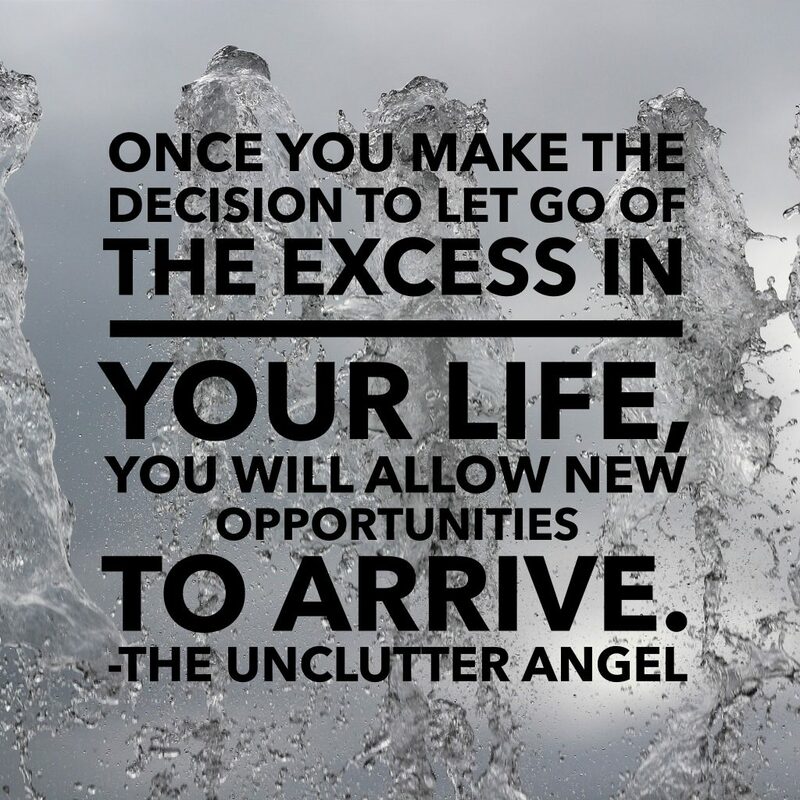 Once you make the decision to let go of the excess in your life, you will allow new opportunities to arrive. 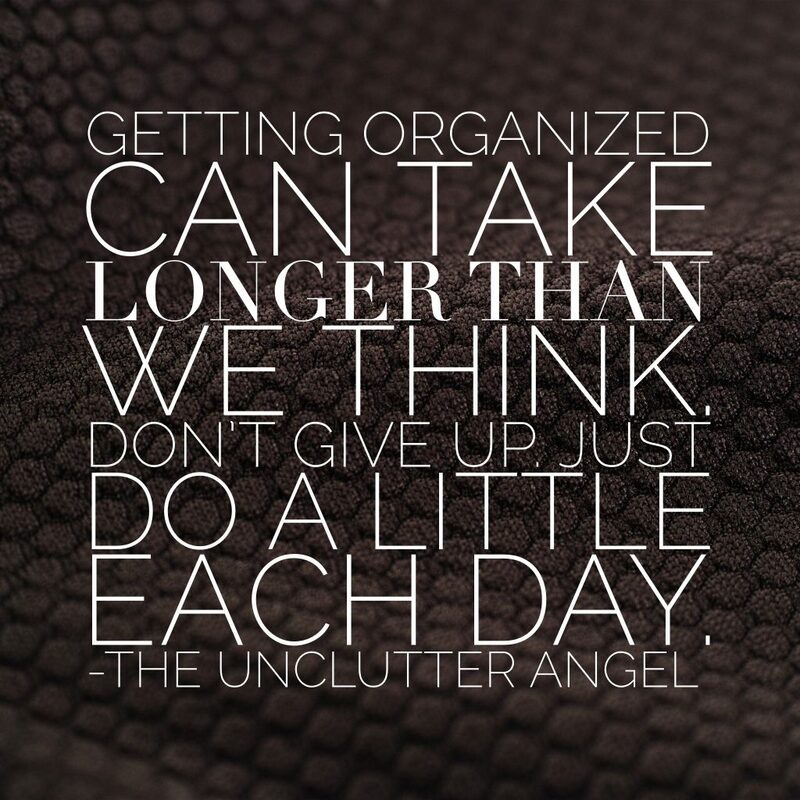 Getting organized can take longer than we think. Don’t give up. Just do a little each day. 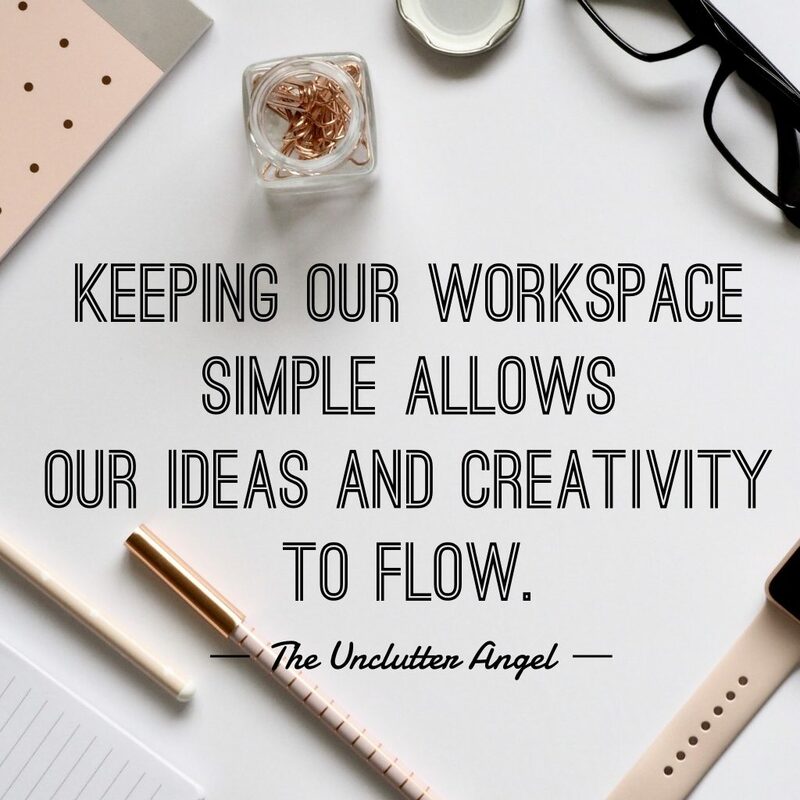 Keeping our workspace simple allows our ideas and creativity to flow. 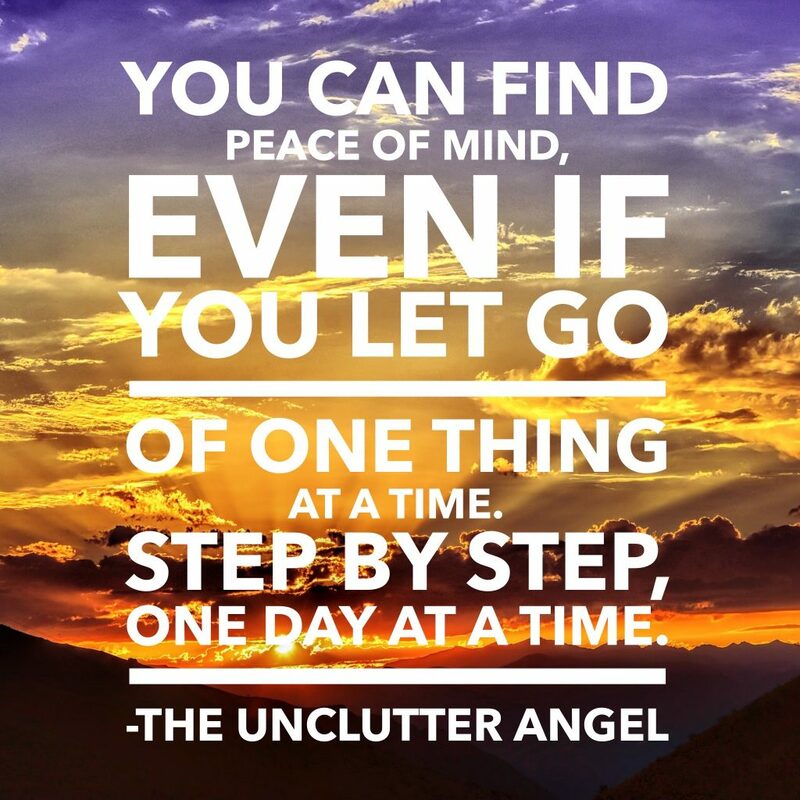 You can find peace of mind, even if you let go of one thing at a time. Step by step, one day at a time. Reminding ourselves that we don’t have to keep living the same way we always have, can truly change our thoughts and our lives. We don’t have to have stuff that everyone else has. We don’t have keep things just because we feel obligated. Our stuff not only takes up our physical space, but it takes up mental space. 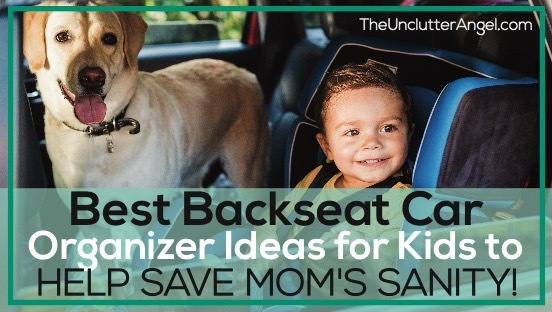 What if you could only keep your favorites? 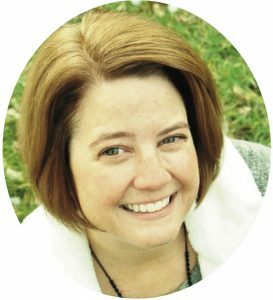 How would that bring joy into your life!?! How do you want to live differently? Set your goal, and layout the steps. It may not always be easy to get motivated to go through boxes. We may not get excited thinking about having to make hard decisions. 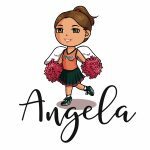 If you know that you can’t do this alone and you would love encouragement from others, join our positive group on Facebook.